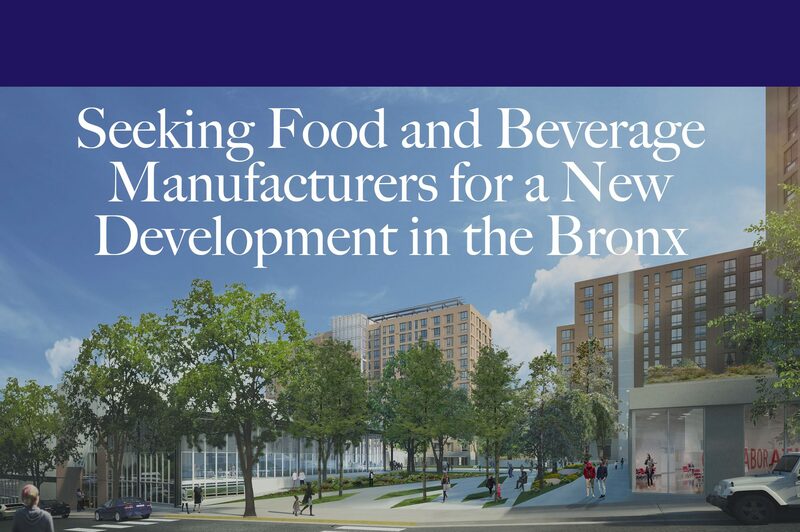 The Peninsula, a collaboration between Gilbane Development Company, Hudson Companies and MHANY Management Inc., was selected by the New York City Economic Development Corporation to transform the former Spofford Juvenile Detention Center in the Bronx’s Hunts Point community into a new mixed-use residential, retail, and light manufacturing site. KK&P has been retained to develop a food manufacturing program for Building 1A within the Peninsula development. KK&P is issuing a Request for Expressions of Interest (RFEI) for food and beverage manufacturing spaces in Building 1A of the Peninsula. 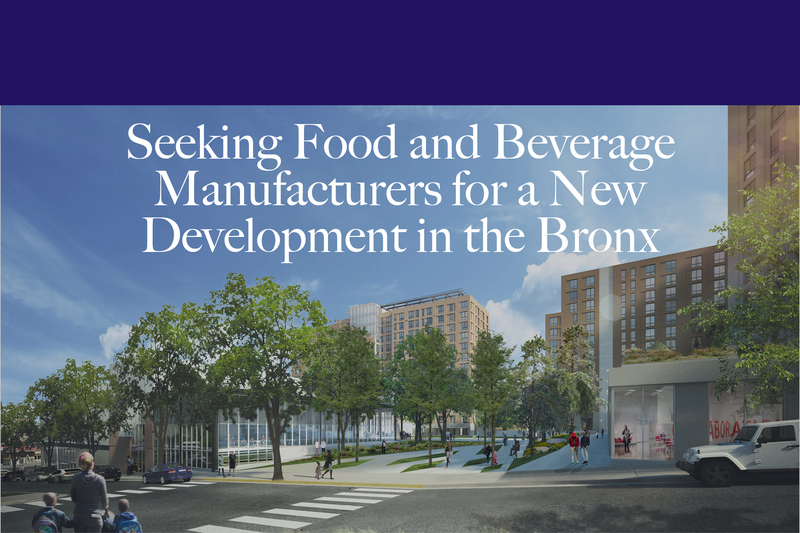 If you’re in the business of making foods or beverages and are looking for 1,800-5,000 square feet of commercial production space in the South Bronx, Building 1A may be a perfect opportunity for your business. Please download the document below and send your submission by May 31st, 2018.